Pray as we are trying to build a music ministry foundation that will aid all our churches. If you would be interested in sponsoring a student at $40 a month for 6 months to take guitar and/or music lessons, please let me know. We have several waiting in line to start classes. A mission team from Newton Baptist Church in Covington, GA will be here on June 6th. Pray God moves in a great way during their stay. We are in need of a tent for several ministry opportunities and needs we have now and that are to come. 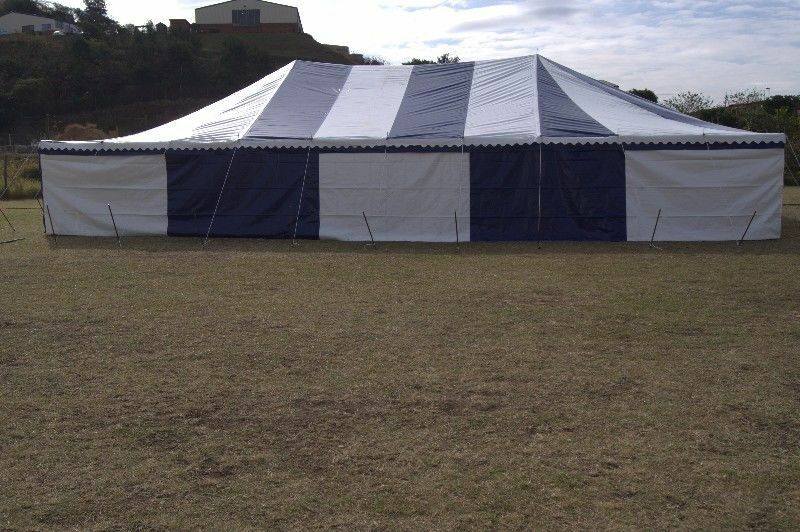 The primary use for the tent is for services we are planning in areas where we want to start new churches. The secondary use of the tent will be for our chapel services during our weeks of camp at Camp Rhino. We ultimately want to build a permanent structure, but will probably use a tent for the first year or so. Having a tent also allows us to hold evangelistic services in the surrounding areas of our churches. It will help us make more noise and have a stronger presence in areas where we want to do more outreach. A brand new tent cost about $2600. We want to find a used one, but this amount is the most we will need for a tent similar to the picture above. We would appreciate any help with this expense. Thank you for everything. Might we all do more to reach this world in our generation. We had a fantastic VBM Regional Conference with my Pastor Austin Gardner and Mission’s Director Jeff Bush. I’m constantly reminded while around these men that we never need to stop learning and there is much more that needs to be done to reach the world. We are now looking for American interns who desire to work in camp ministry. If you or someone you know is interested in coming to South Africa to help with Camp Rhino, please let me know. We backed out of the contract for the property that we chose for Camp Rhino after failed perc test and much prayer and counsel. There are two good areas that we are looking at for the Camp right now. We are hoping to nail something down very soon but we know it’s in God’s timing. We don’t want t0 force anything.